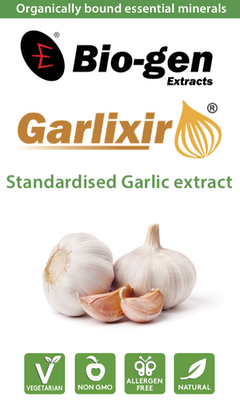 Garlixr is a standardised Garlic extract produced using a proprietary lipid extract process combining the traditional Ayurveda system with Bio-Gen’s new age, state of the art manufacturing technology. Garlixr is more bioavailable. It contains a full profile based on a LCMS/MS analysis of 12 identifiable sulfur-containing organic compounds. 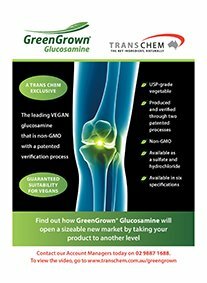 Traditional and clinical studies are available to show the benefits of using a standardised garlic extract. 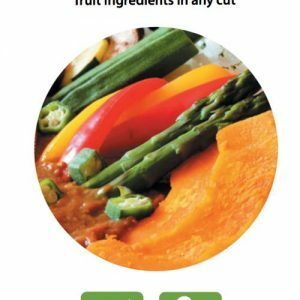 Garlixr can be used in capsules and tablets.